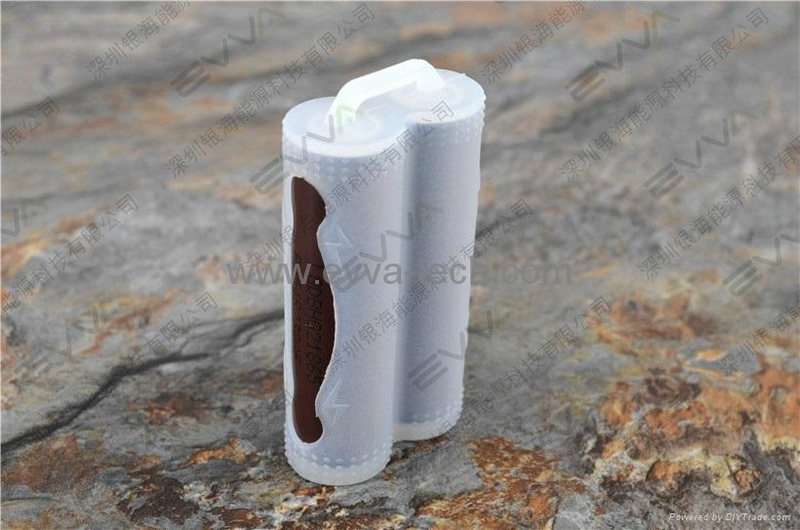 Silicone 18650 batteries protection case. 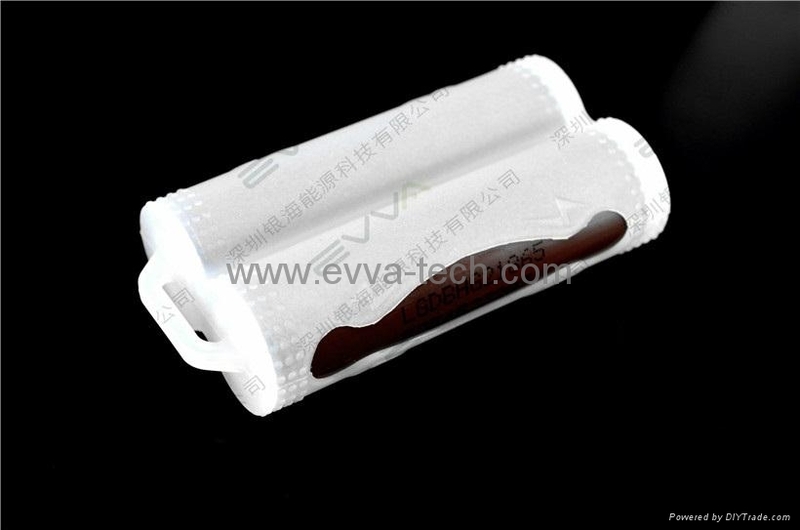 Can be put into 2pc 18650 batteries. 100% Food Grade Durable Silicone Material. 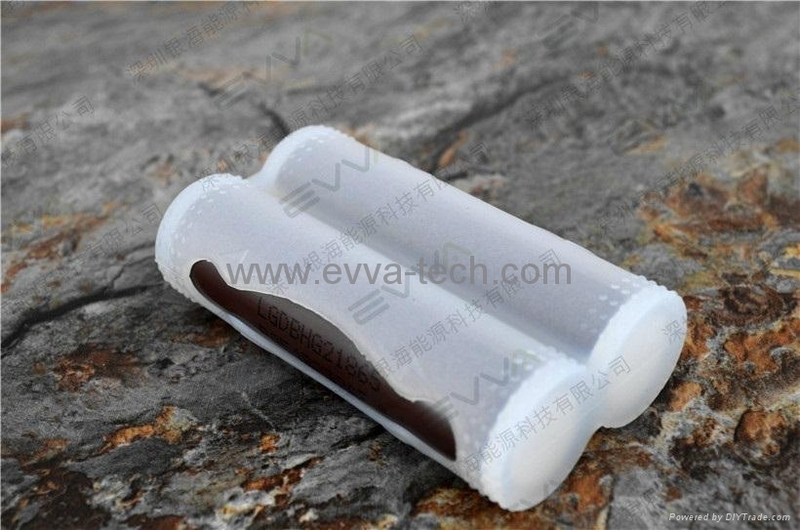 1)Protect 18650 battery, Shockproof, ruggedized design protects from drops up to 2m. 5)Logo can be printed, embossed, debossed.